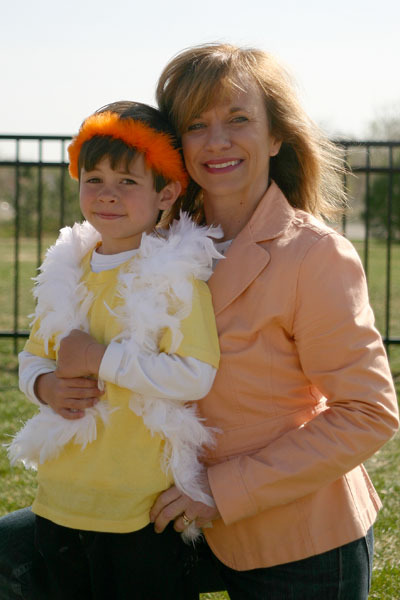 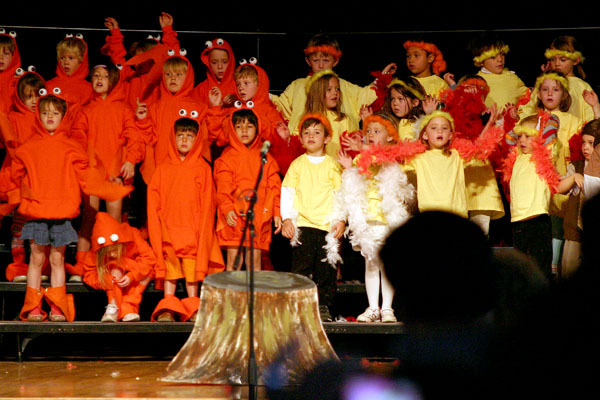 Images from spring school activities including spring musicals, the pre-school bicycle rodeo and graduation. 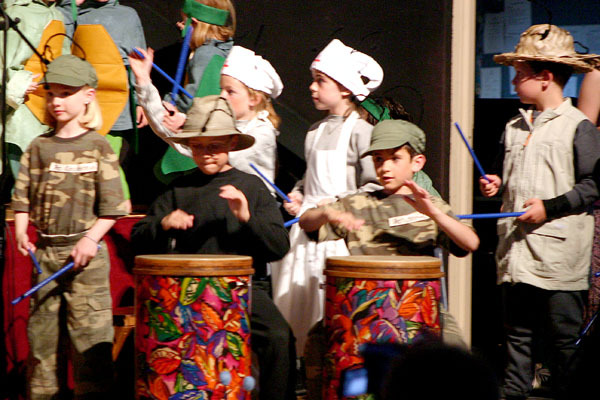 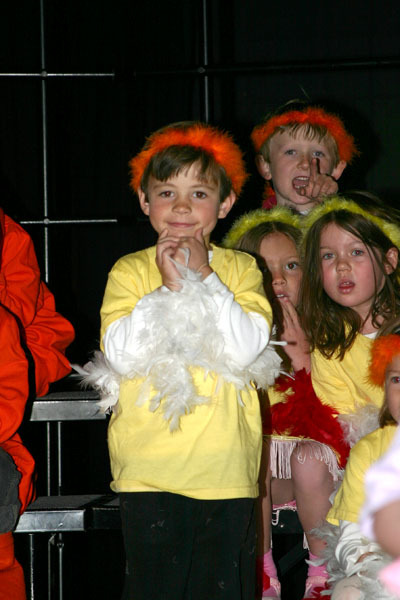 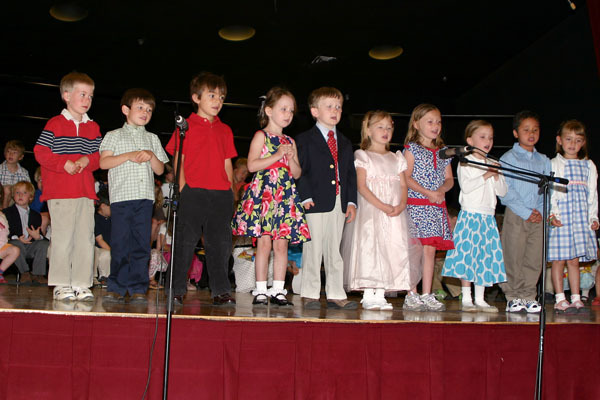 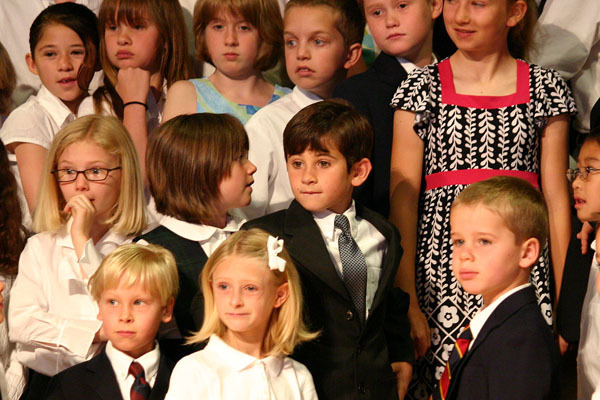 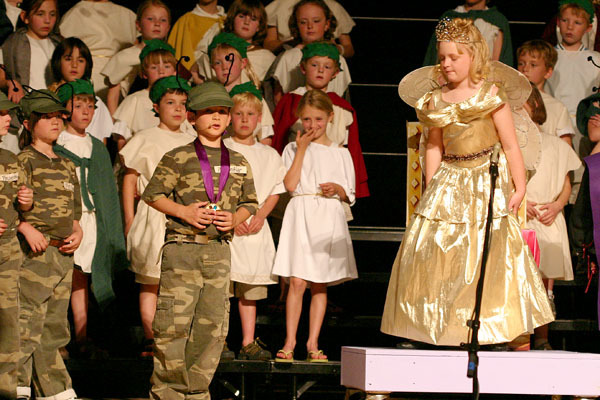 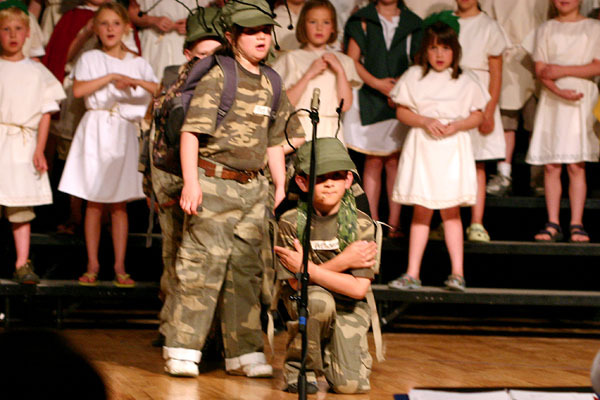 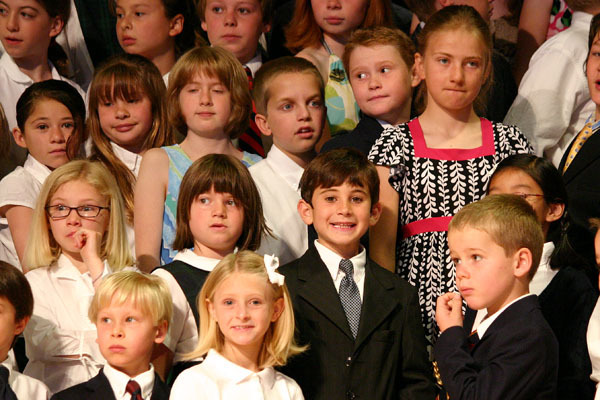 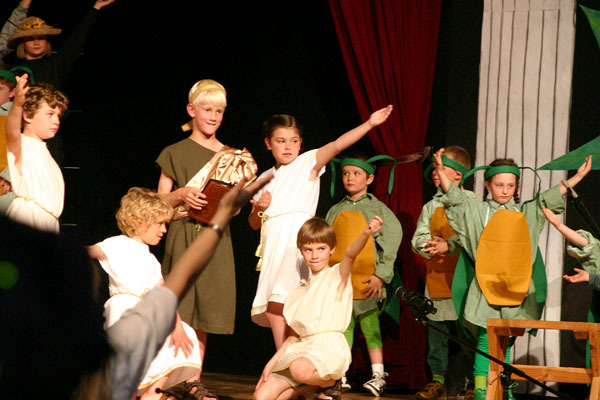 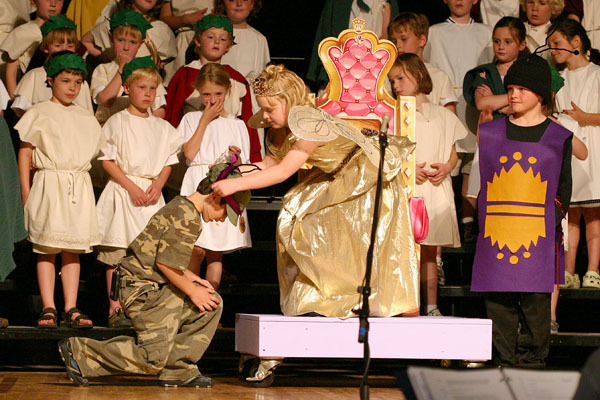 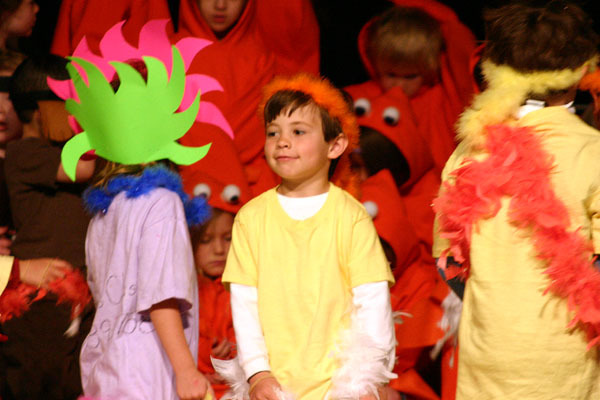 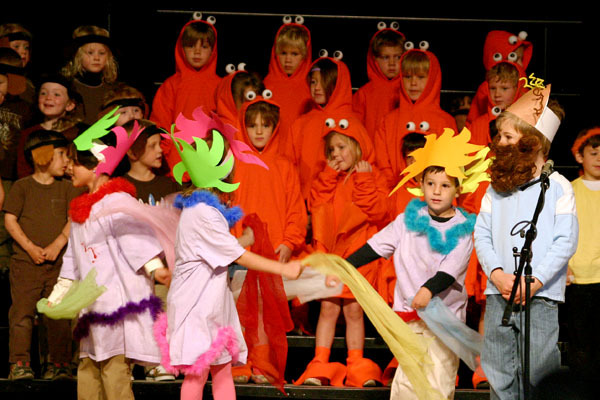 Images from the annual pre-school and K-2 spring musicals. 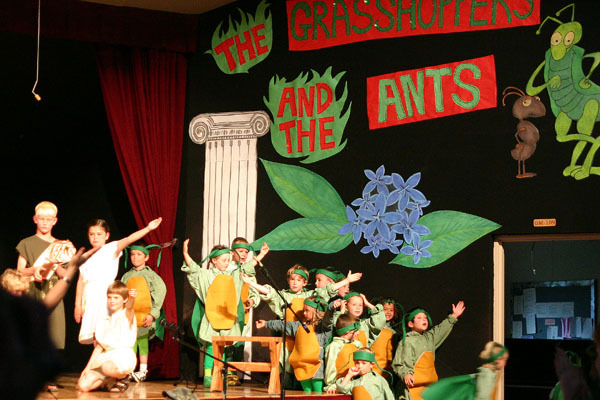 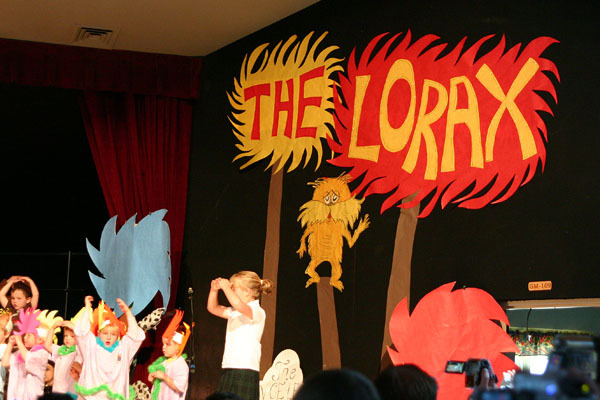 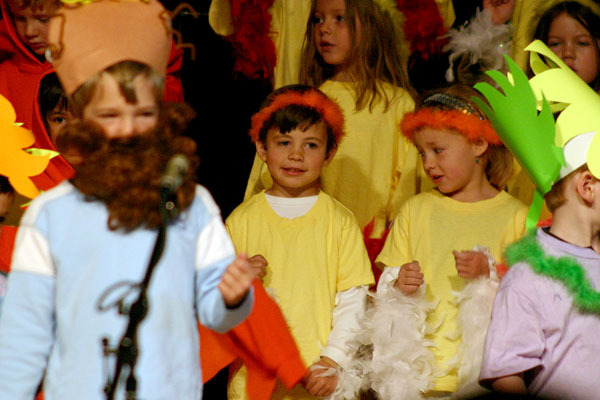 Brendan's pre-school performed Dr. Seuss's The Lorax while the K-2 classes performed a musical version of the Grasshoppers and the Ants. 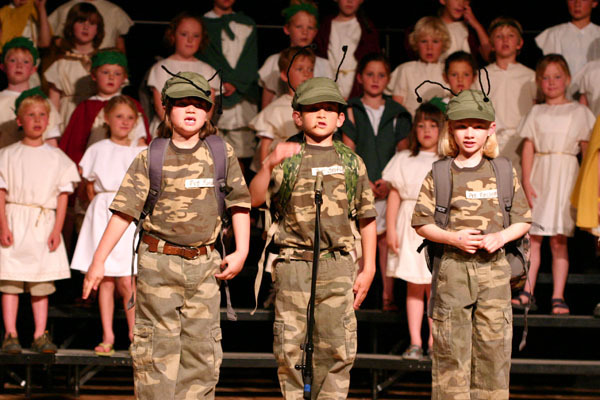 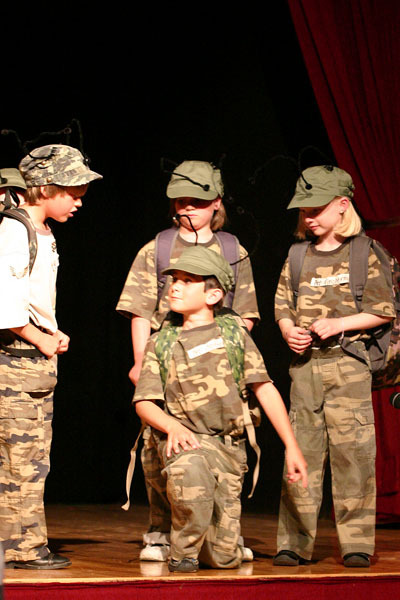 Ethan played "Sergeant Sniffer", the army ant hero who locates the missing worker ants and gets medaled by the Queen Ant. 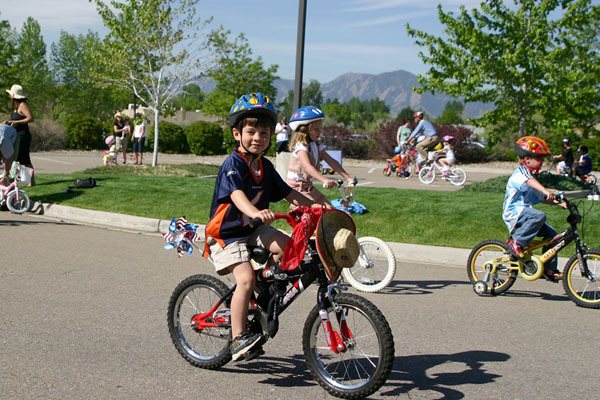 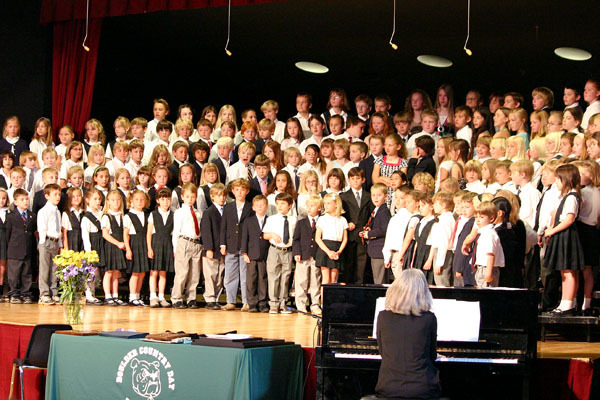 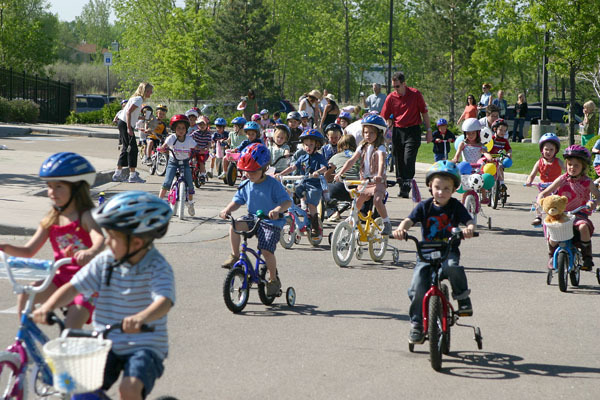 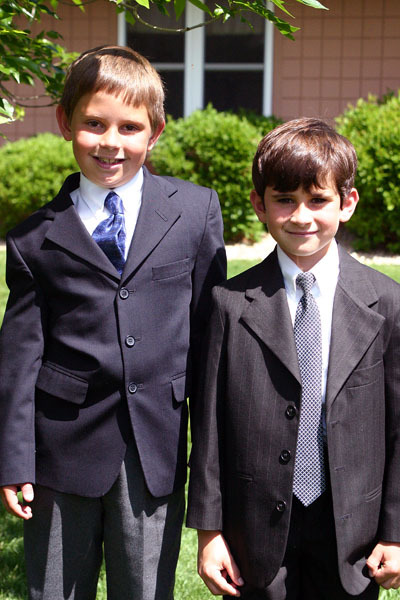 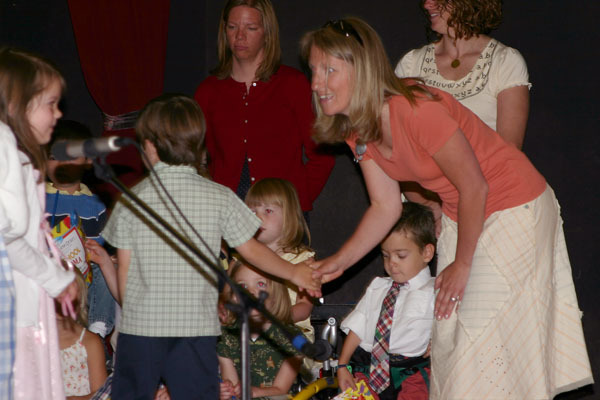 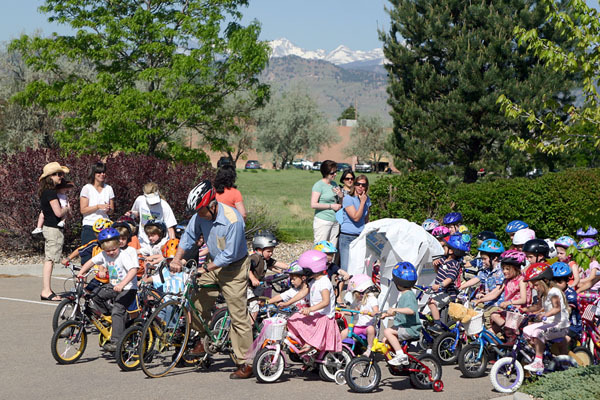 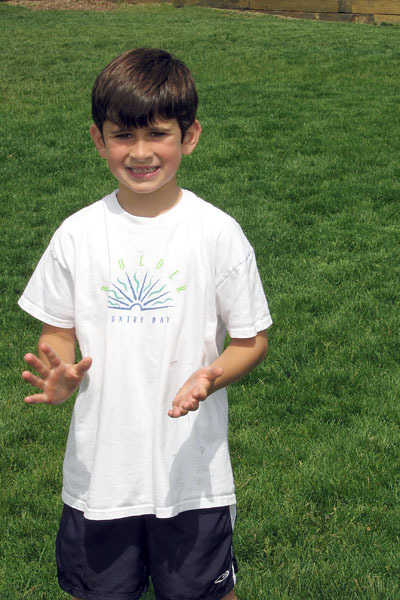 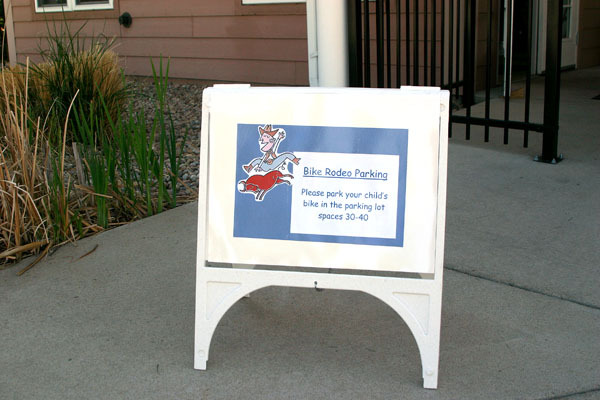 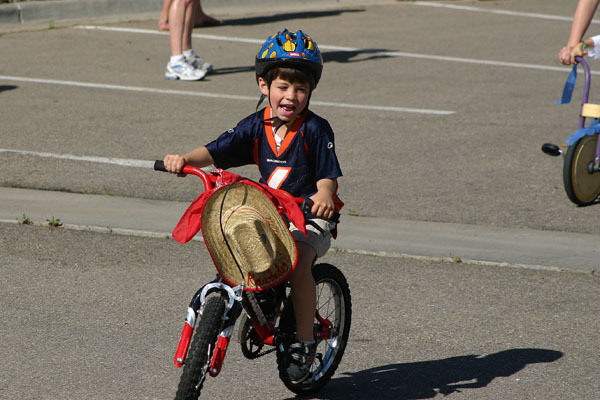 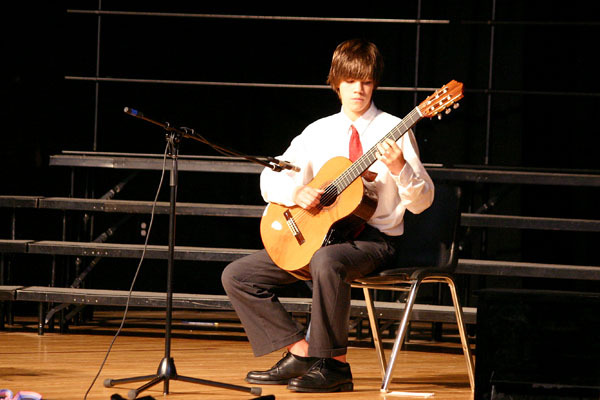 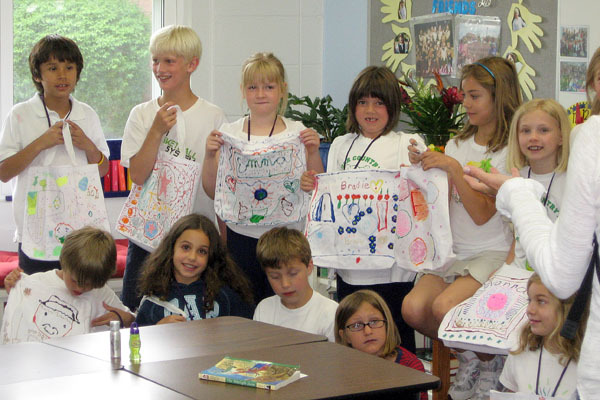 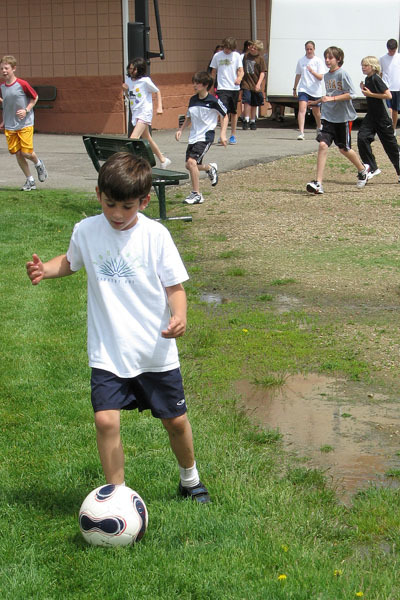 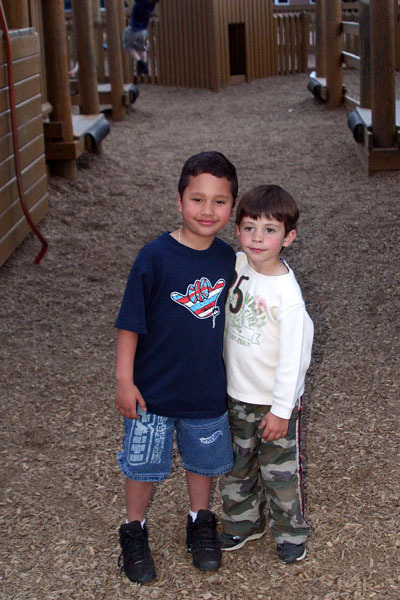 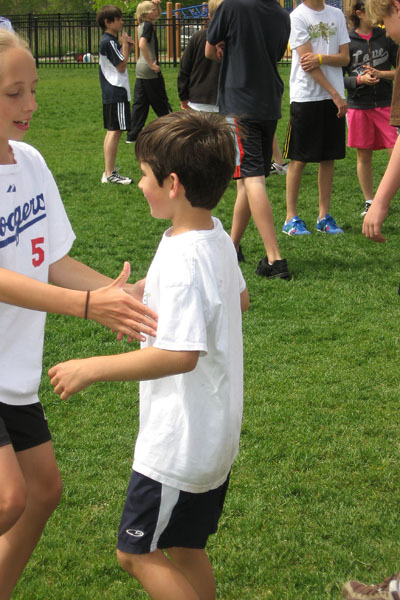 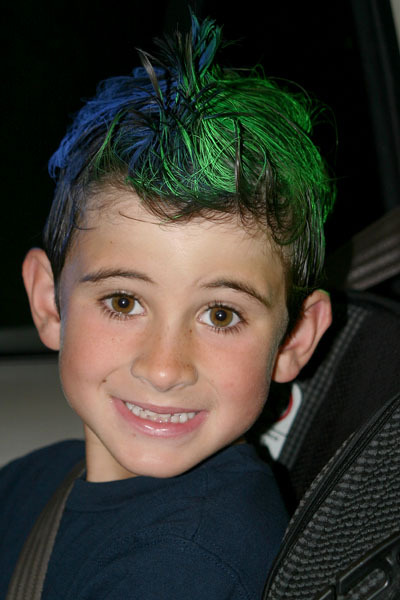 The last week of school features many events such as the pre-school bike rodeo, field day, crazy hair day, the school picnic and of course graduation ceremonies. 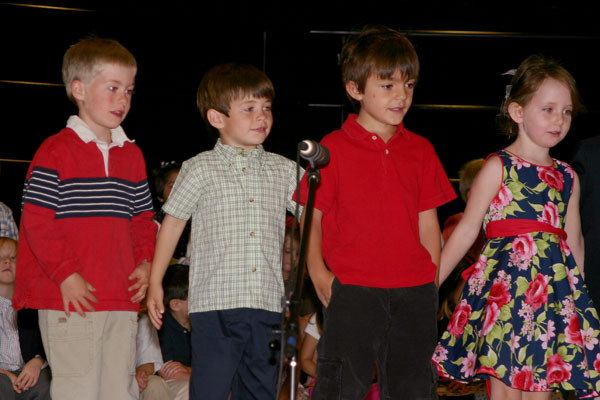 Brendan graduated pre-school this year and next fall will be moving into Kindergarten.